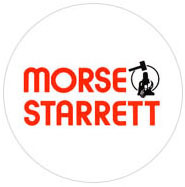 Morse Starret Wire Rope Cutter Catalog | Kennedy Wire Rope & Sling Company, Inc.
Kennedy Wire Rope & Sling Company. Inc. 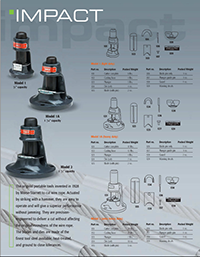 Copyright © 2012 - 2014 Kennedy Wire Rope and Sling Company. All rights reserved.